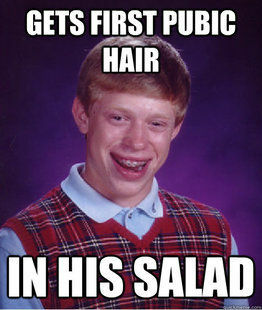 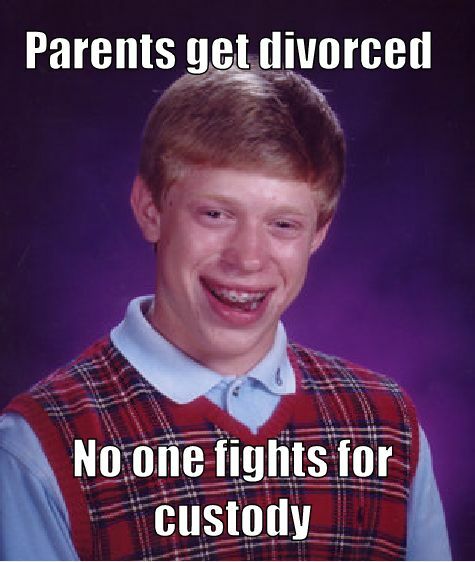 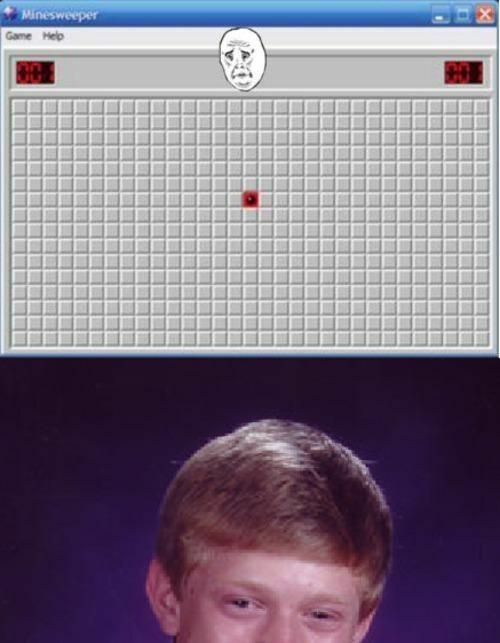 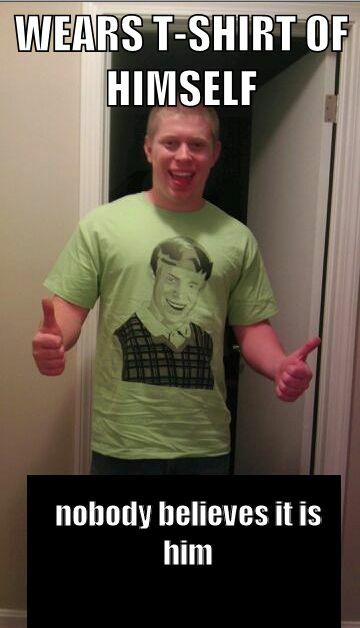 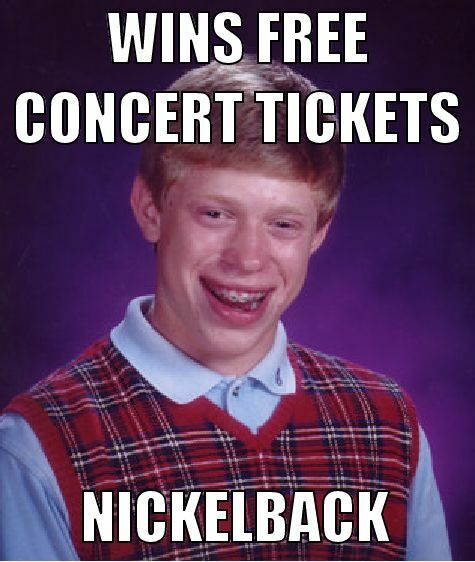 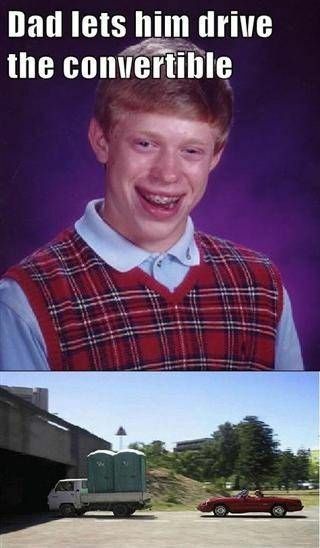 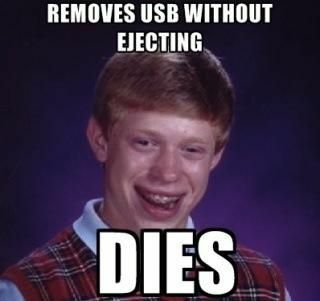 Memes tagged with "bad luck brian"
Everyone knows to start in the corners. 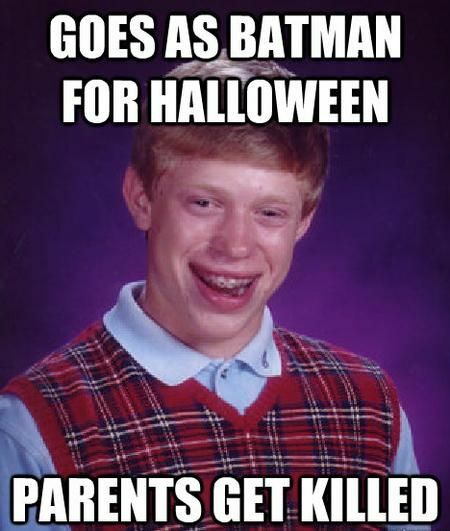 Bltch into young lady, on my comment. 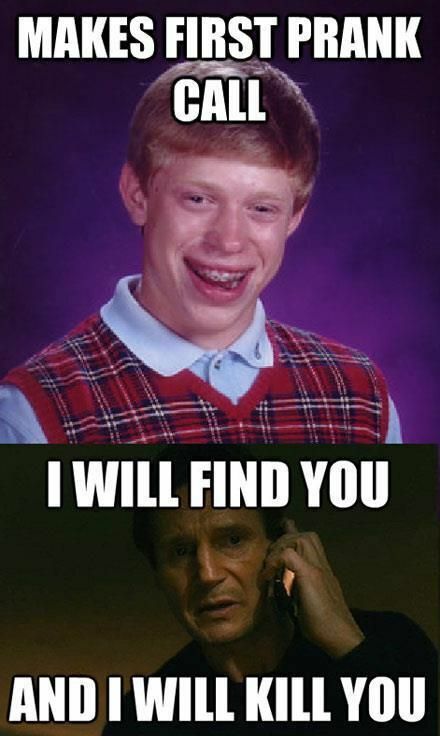 ive been trolled.